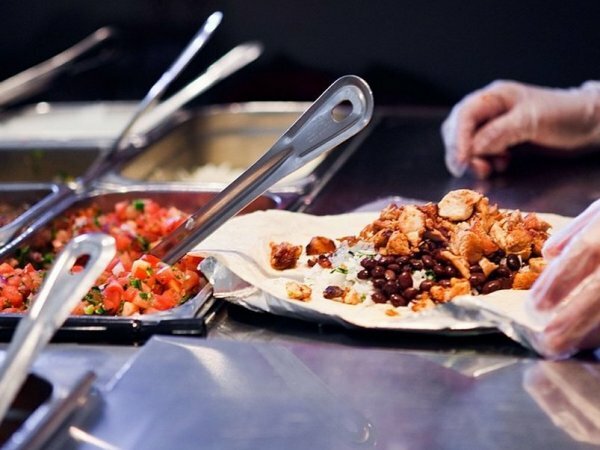 Use these great tips to get more out of your Chipotle visit! You’ll thank us later. • Smile at your server. Seriously, this is important. • Get a burrito bowl. Analysis confirms that you get substantially more food by ordering the bowl instead of a traditional burrito. • Ask for a tortilla on the side. This is free. • Ask for extra rice at no extra cost. • Order both pinto and black beans for free. • Get free fajita vegetables. • Ask for two different proteins, for example, half chicken and half steak. – Many places give you 3/4 a scoop of each protein, essentially giving you double protein. • Ask for salad dressing, which is also free. • While you’ll always pay more for guacamole, Order it on the side… You’ll usually get more.